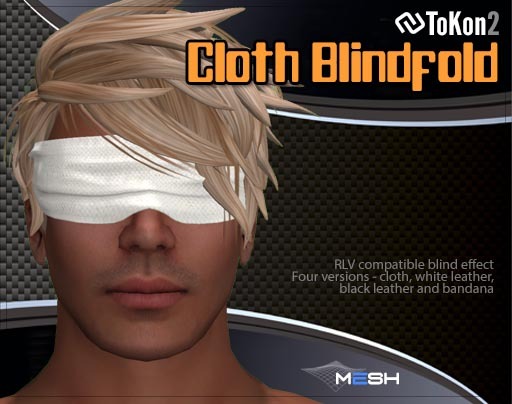 Using a cloth as a blindfold is old school, yet never goes out of style. 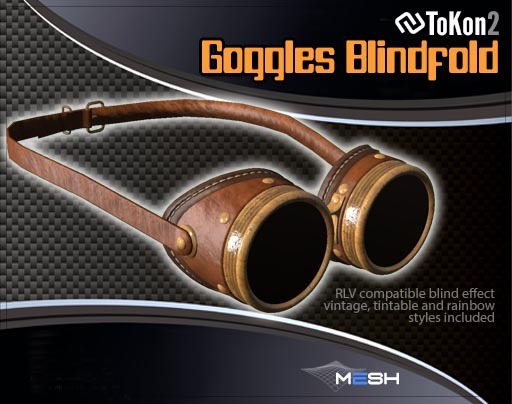 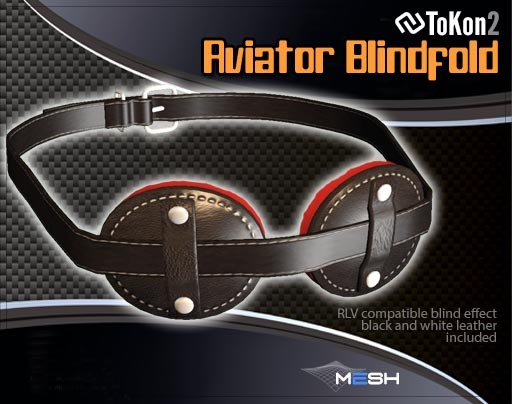 Steampunk goggles that are also blindfolds. 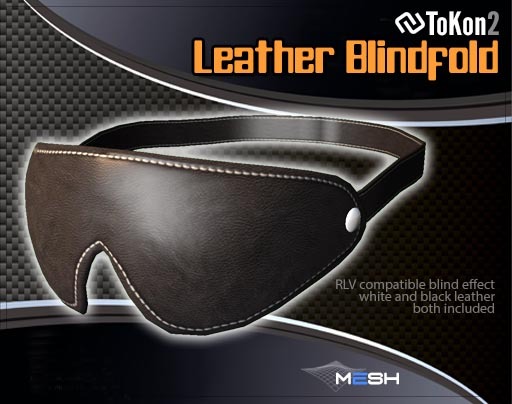 It's totally awesome.